We are engaged in manufacturing, trading of Corporate Gifts. In summation, we provide printing services for the offered range using the latest methodology and exactly as per customers’ details asked further. 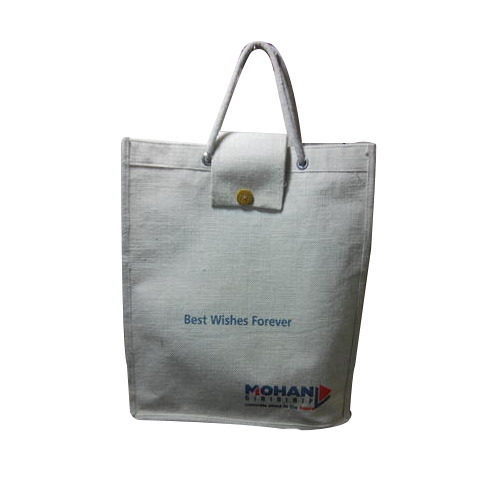 Being counted as the leading manufacturer and trader of the Corporate Gifts, we are offering a wide assortment of Promotional Bag, Non Woven Bag & Customized USB. We are also the service provider of Printing Service. Our products are suitable to meet the needs and demands of promotional industry.